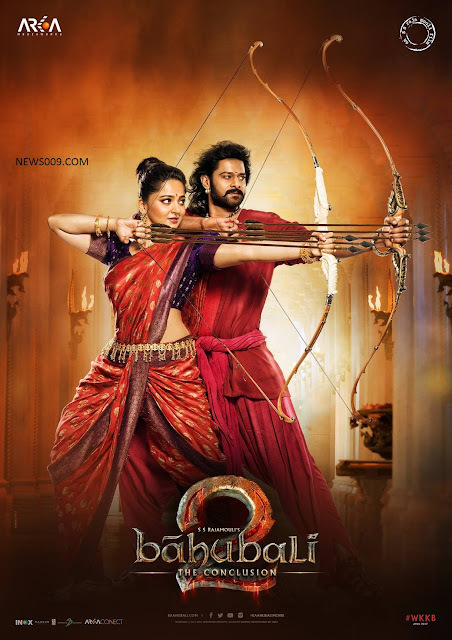 Bahubali 2, Telugu, Hindi, Tamil Movie Trailer Launch On March 15th. Bahubali is Indian proud movie which released in summer 2015 which is directed rajumouli based from telugu tollywood. 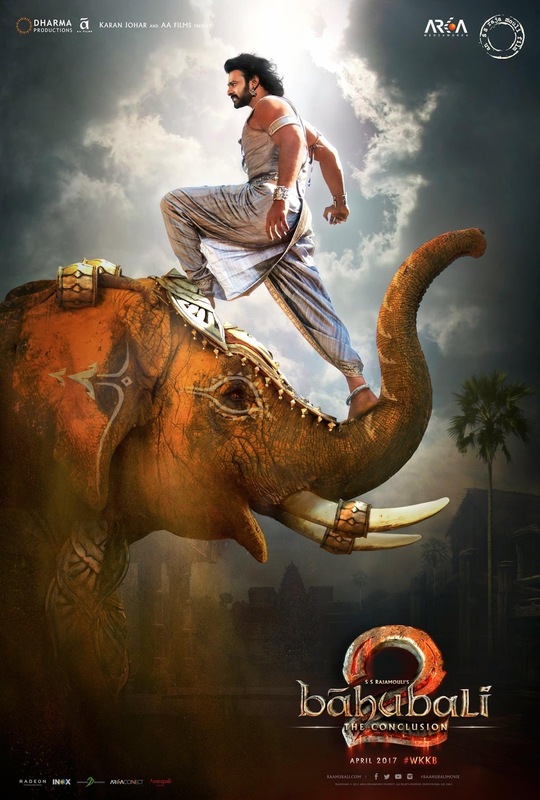 Story for this epic movie is based on historical characters written by his father vijyendra prasad. Movie is biggest grosser in telugu and south india which collected above 500 crores gross worldwide. Now unit announced to release trailer on march 15th evening at mumbai. Movie is at high expectation where from kashmir to tamilnadu everyone is asking about why katappa killed bahubali. May become biggest grosser of India by collecting 1000+ crores gross worldwide.